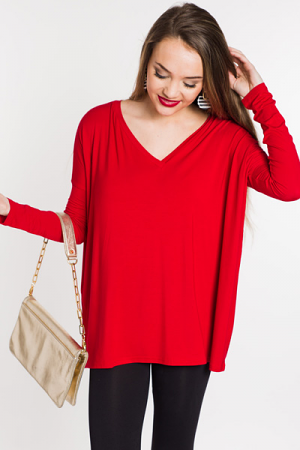 There are so many reason why we love a good piko! 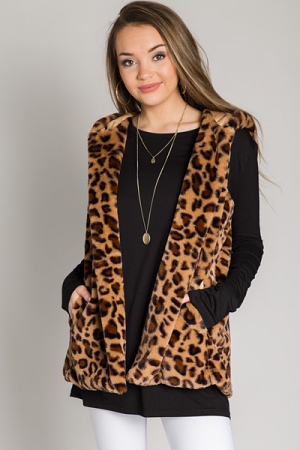 Their simple style allows for styling versatility and pairing with any accessories you choose, the buttery smooth fabric, and their "never goes out of style" factor! This one in particular has a tunic length so it can be worn as a dress or over leggings, height depending. Pull on fit. Fit is true to size. Model is wearing size small.